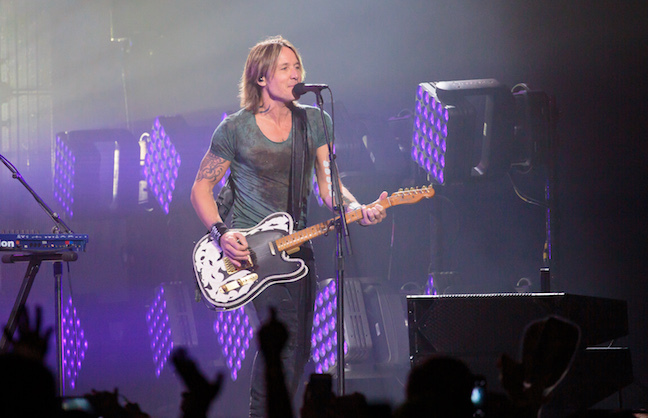 Country star Keith Urban landed two spots on our Hot Tickets charts this week. His stop at The Wharf Amphitheater in Orange Beach, Ala., topped our 10,001-15,000-capacity chart. That show grossed $514,226, with attendance of 8,614 and a ticket range of $20-$92.75. Urban's show at Tuscaloosa (Ala.) Amphitheater made its way into the fifth spot on our 5,000-10,000-capacity chart. That show grossed $384,898, with attendance of 5,954; and a ticket range of $22.50-$94.50. Red Mountain Entertainment promoted both shows. Proving international shows are gaining steam, two of them grabbed the top spots on charts this week. Laura Pausini ranked No. 1 on the 5,000-10,000-capacity chart with two shows at Citibank Hall in Sao Paulo. Together, Pausini's shows grossed $642,674, with combined attendance of 7,942 and a ticket range of $16.03-$187.05. The promoter was T4F – Time For Fun. Paul Weller took the top spot for buildings with a capacity of 5,000 or less with a single show at the York (England) Barbican. That show grossed $92,021, with attendance of 1,827. Tickets were $52.52. The promoter was Triple A Entertainment Group. 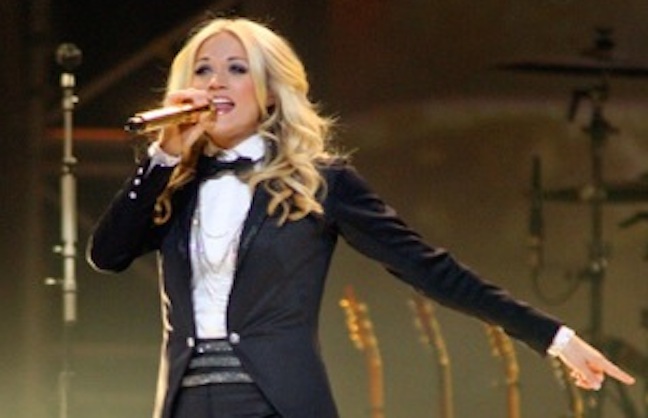 HOT TICKETS is a weekly summary of the top events and ticket sales as reported to VNPulse via Pollstar. Following are the top 20 concerts and events, the top 5 in each capacity category, that took place Aug. 14-Sept. 11.